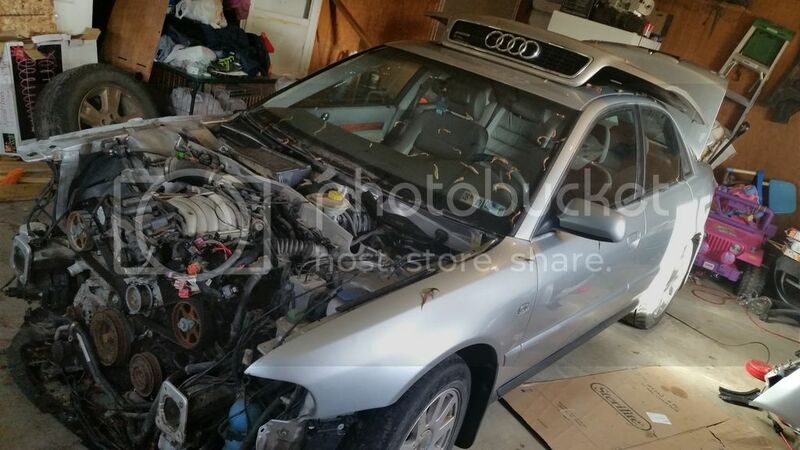 I am parting out a 2000 Audi A4 2.8 v6 manual in silver ran before I started pulling 164,500 miles. I picked this car up since other than the v6 its identical to my silver 1.8t Audi. 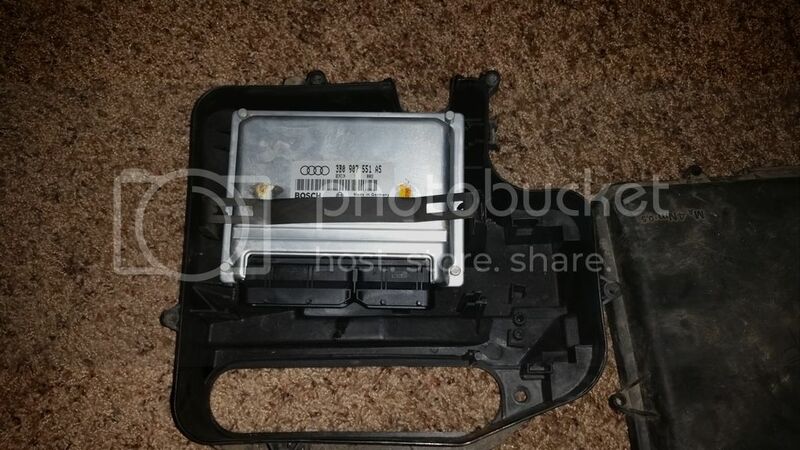 I am saving many parts for myself since I own a 2000 and 2001 but I don't need the engine. I'm still in the process of pulling it apart so feel free to hit me up if you need something. I'll edit and list what I pull off and don't need as I go along I guess. whatever I'm asking feel free to make an offer. Local pick up preferred but I can ship.